Whether one is looking for a house for purchase or a property for rentals, the search is difficult. But with the help of new age property apps like the Property App Builder, developers and business owners are making real estate affairs easy even for the common individual. 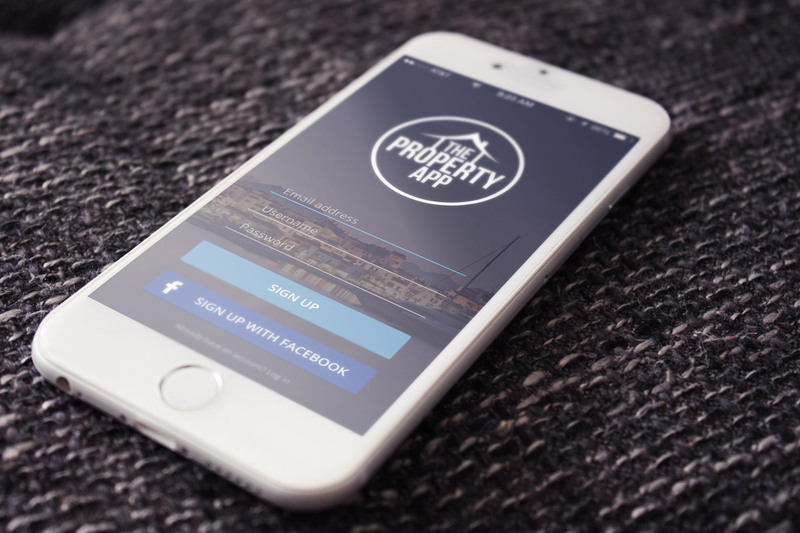 In this era, where smartphones and tablet devices rule our lives it is a great way to have a property app to sell your property to potential customers. These efficient mobile apps make home hunt task as easy as a pie. This is because these property apps have features which make the job easier for both the parties. Valueapps is a name that helps one create such a property app which can bring together the offerer and the receiver of deals of properties. The various customer friendly features developed by the team will surely give one an effective property app. Property posting made easy – For a novice who has a property and has no clue how to reach the end purchasers, Valueapps can help make a nice property app. The time to think is long gone. Hence developers and property owners can connect with the ideal potential buyer. 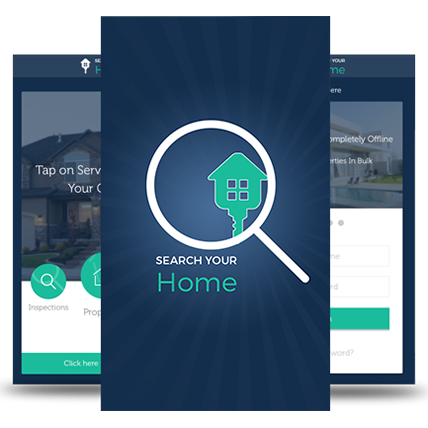 Search for property or dealers made easy- A property app becomes a central point where buyers and sellers meet. For your dream property, one needs to search from a huge listing of properties. With a property app in hand, the user can search dealers or owners directly using the app. Property alerts – Many times due to lack of time to browse the website people miss perfect deals. Now, property apps have an in-built property alert system based on your individual preferences. So, now wherever you are an alert is sent to you when an ideal property is posted that fits your criteria or requirement. 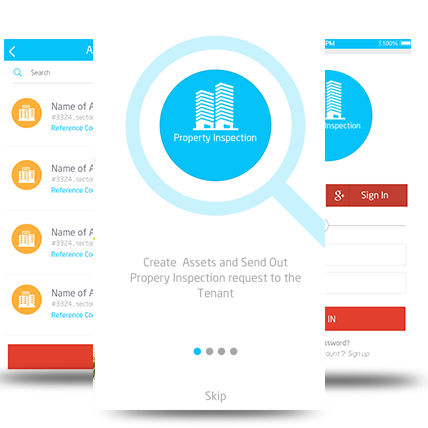 Real-time customer interaction – Valueapps provides excellent customer app to their property app owners. If there is any issue concerning the app or concerning any property our real-time customer chat features helps interaction possible fast and simply. No matter what your queries are the team is always there to help you resolve your queries. Contact dealers fast- With an app dedicated to property, one can get in touch with dealers easily. These apps also have the feature to save a profile of dealers. Hence, one can make in-depth research before making any property related decisions. 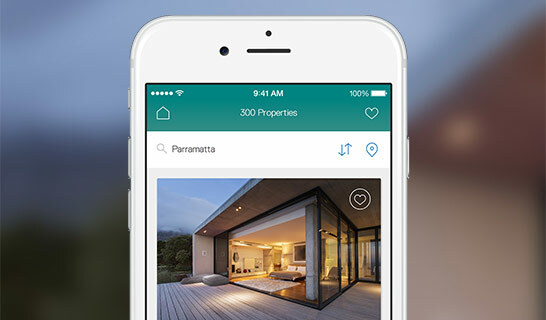 Easy navigation – Property apps helps navigate property deals based on the user’s location. Now navigations of properties are made easier than before. Even a novice can use it and understand it clearly. The world is changing fast and so are the requirements of the consumers. Apps like Property App Builder knows the mindset of the customers well. With years of research and data analysis, they know consumer behavior and preferences. 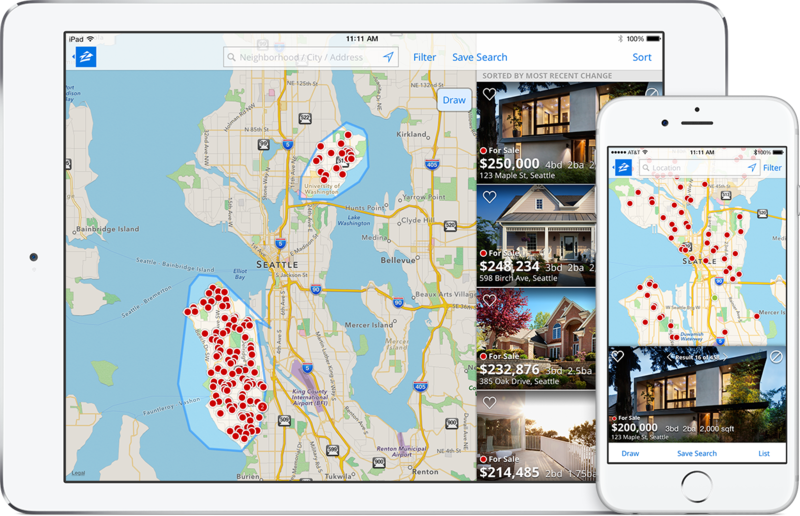 It is continuous improvement and a habit to give attention to details that make these property apps sale property as a piece of cake.